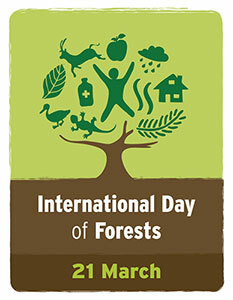 The United Nations General Assembly proclaimed 21 March the International Day of Forests (IDF) in 2012. The Day celebrates and raises awareness of the importance of all types of forests. On each International Day of Forests, countries are encouraged to undertake local, national and international efforts to organize activities involving forests and trees. 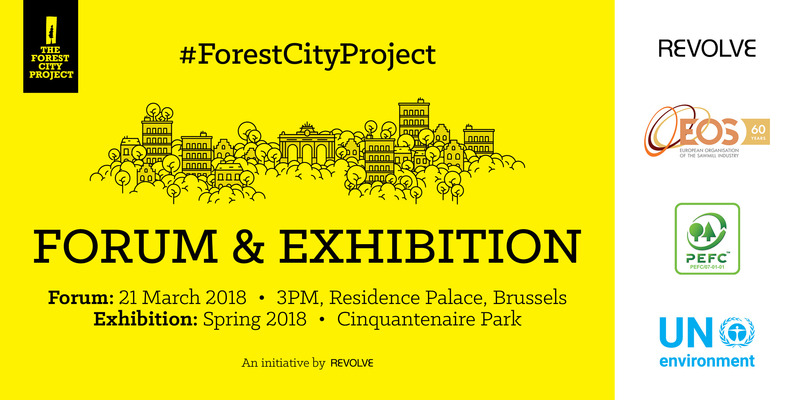 The theme for 2018 is Forest and sustainable Cities. EOS has no doubt that sustainable cities start building with wood! "Using more wood instead than other building materials could shrink projected carbon emissions by anywhere from 13% to 20% ", Yale University forestry professor Chad Oliver estimated in a 2014 study. If managed properly, turning trees into lumber and cultivating their replacements will soak up more carbon than leaving forests alone, he wrote. Join the event and show your support for using sustainable sourced wood as construction and everyday material.